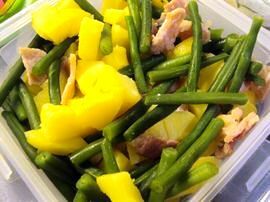 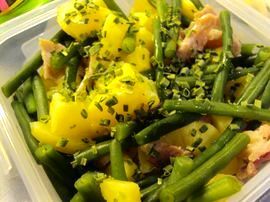 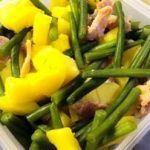 A tasty salad that is a mixed of potatoes and fine green beans. 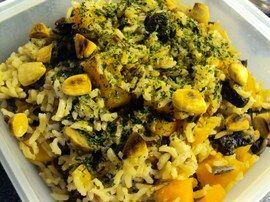 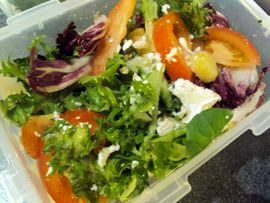 The value added of this lunch box is that you can easily eat it cold or warm. 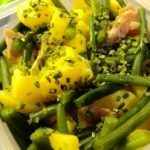 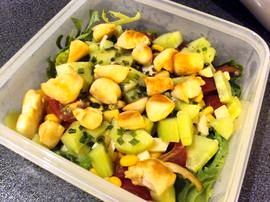 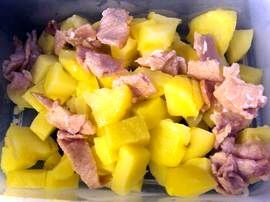 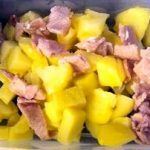 How to make a Country salad lunch box?